There is no other colour girlier than this colour, yes I'm talking about pink. 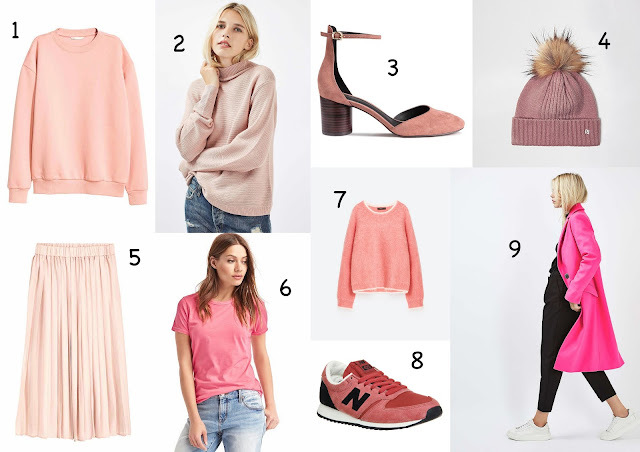 Following on from my trends post, my second favourite trend for this season is pink. The blush, salmon and fuschia shades are my favourite, but whatever shade it is, it's a colour to wear all year round in my eyes. 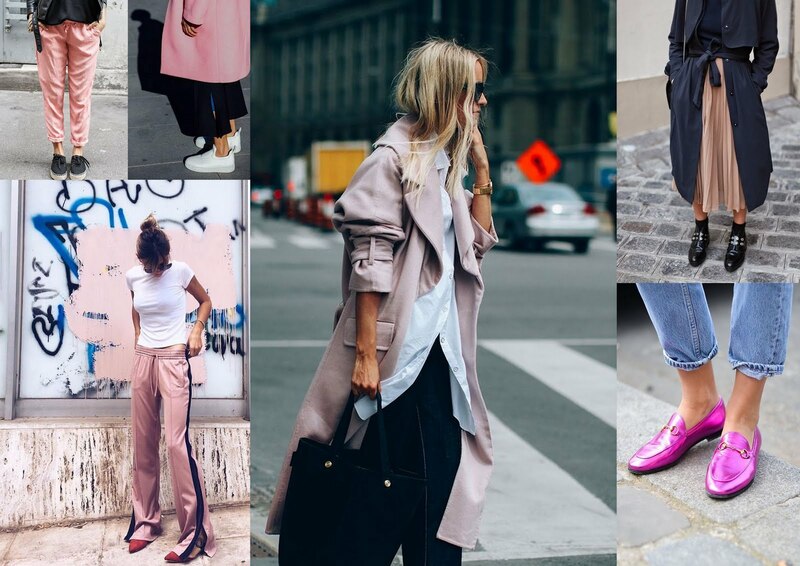 Dressing pink with black or denim toughens up the colour a little, black shoes/boots will instantly lift a pink dress or bottoms. 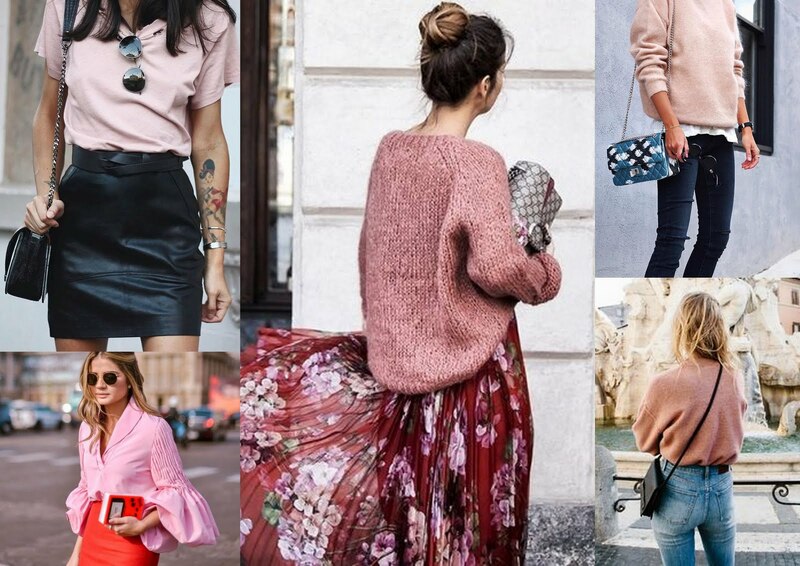 This Autumn try wearing your pink jumpers with denim and ankle boots or for a smarter look wear with black smart trousers and brogues.